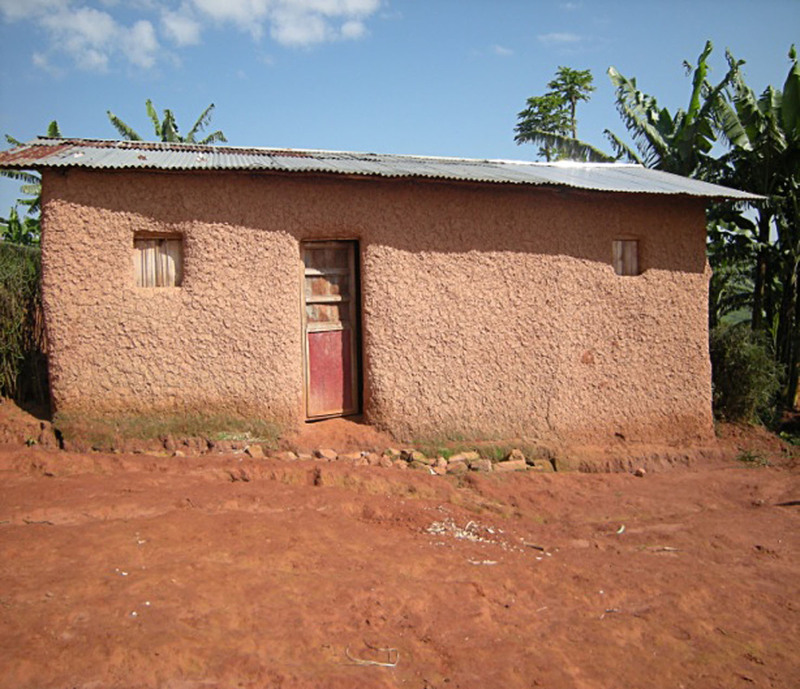 "During the 1994 genocide against Tutsis, most of the houses among other properties were destroyed. After the genocide, the genocide survivors’ poor as they were, they could not manage to build their own houses. They had to construct less stronger and nondurable houses which in very few years were ramshackle. Some could not even afford constructing houses and therefore had to wander aimlessly from house to house wherever they would be accepted. The problem of shelter still remains a big issue to be addressed. 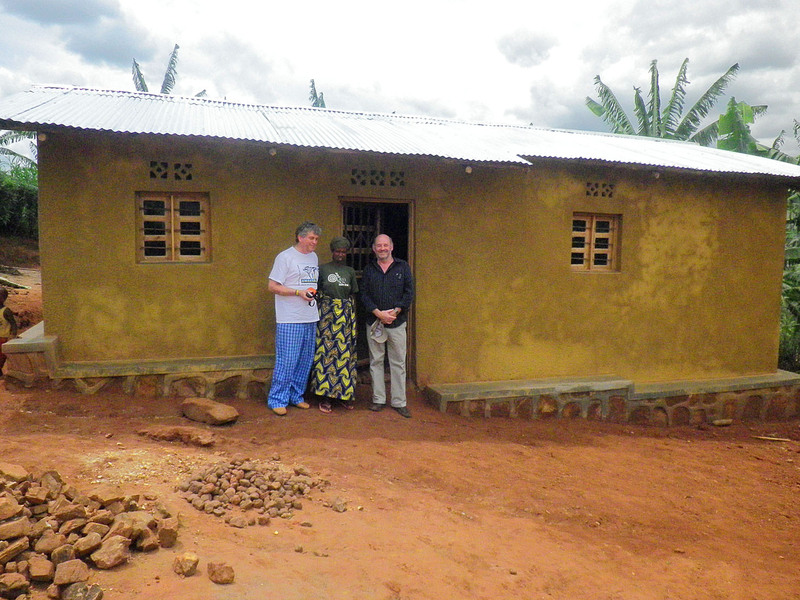 The project aims at constructing three houses (2 for the genocide widows and one for an orphan known as Diane) Diane is an orphan who lives alone in a house that is totally in a very bad condition. When she is at school, she locks the house and comes back during the holidays to stay alone in the house. The two widows also have got houses that are in a bad condition. Subiruseke Association has a plan of repairing at least 4 houses a year. 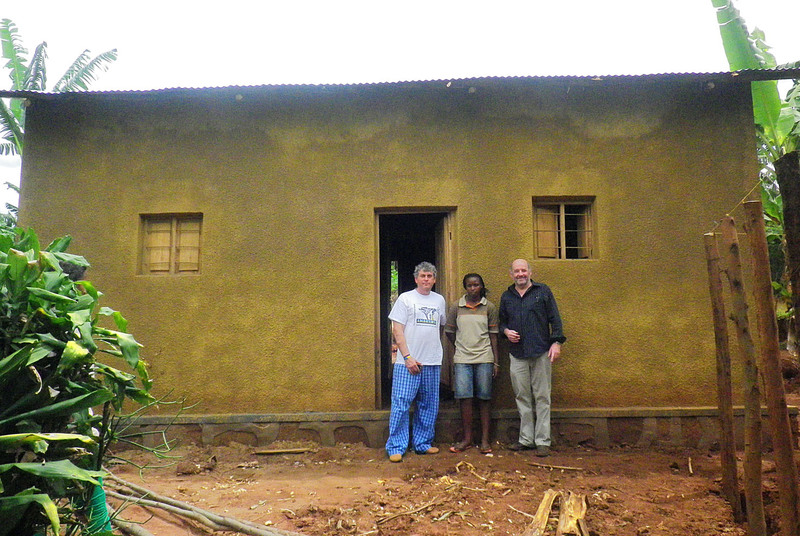 In this year, one house was repaired and we are remaining with the 3 houses. Once these houses are repaired, it will reduce the trauma and the beneficiaries will now live in houses where they are not scared. 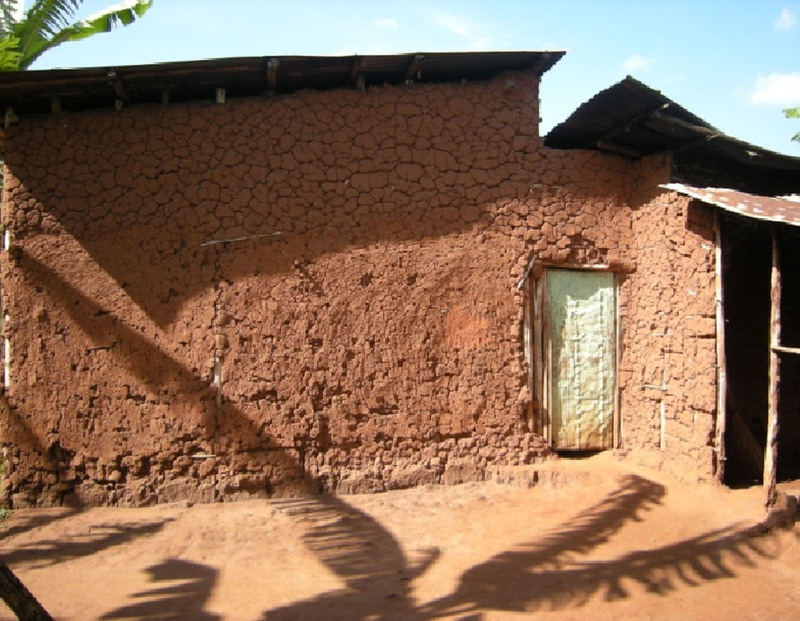 Some of these houses do lick (sic), while other are made of mud which the rain washes away as it rains. Some are nearly falling and need quick attention." 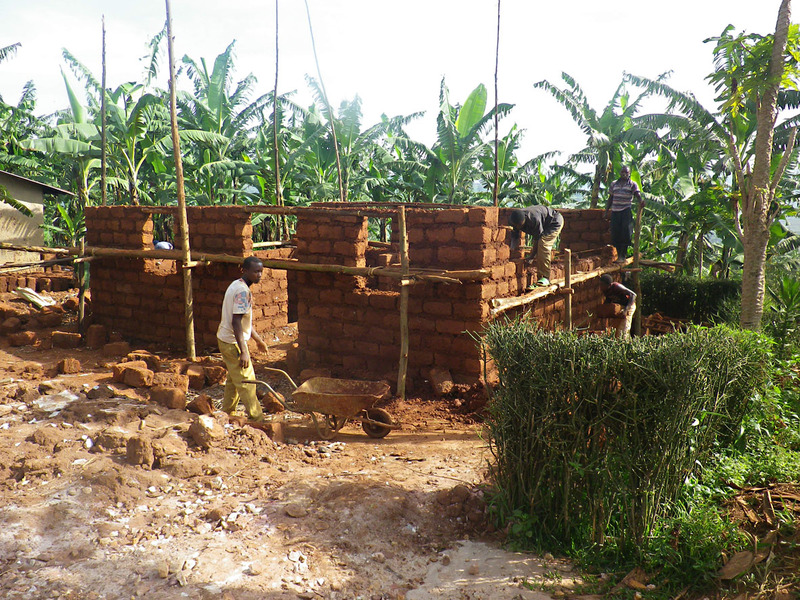 The beneficiaries to the project include 3 families: two widows and one orphan’s family living in Rutonde. Uhetswe Diane (centre of image opposite) is an orphan who lost all her parents. Her father died during the genocide and her mother died soon after the genocide. She lived with her only sister who eventually got married. Diane now lives alone in her house which is in poor condition. She is a student and locks her house when she goes to school and returns to live in it during half terms and during the holidays. In spite of all that life, she has managed to go to school and has now completed senior six and is still waiting for the examination results that will be out early next year. Uwamutara Collette is a genocide widow. She lives in Rutonde in an old house. The house is in a bad state to the extent that it leaks. 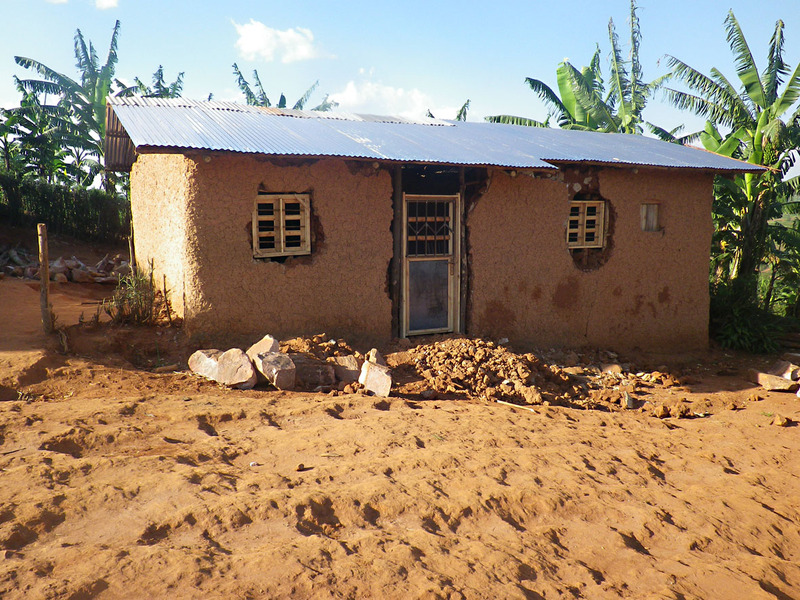 Munkagahaya Therese is an elderly genocide widow whose house is in a bad state of repair and needs refurbishment. Amakuru was pleased to support this project, which commenced in January. Two of the three houses are now complete! My name is Diane Uhetswe. I am a genocide orphan. I was happy to hear that Amakuru Trust will repair my house. My house is in a bad condition. Whenever it rains, water flows on the floor as the roof cover leaks and therefore, I have to move all materials to different parts of my house to look for somewhere better. Once my house is repaired by Amakuru, I will be exhilarated because I will sleep well without worry of the house falling on me and being wet when it rains. 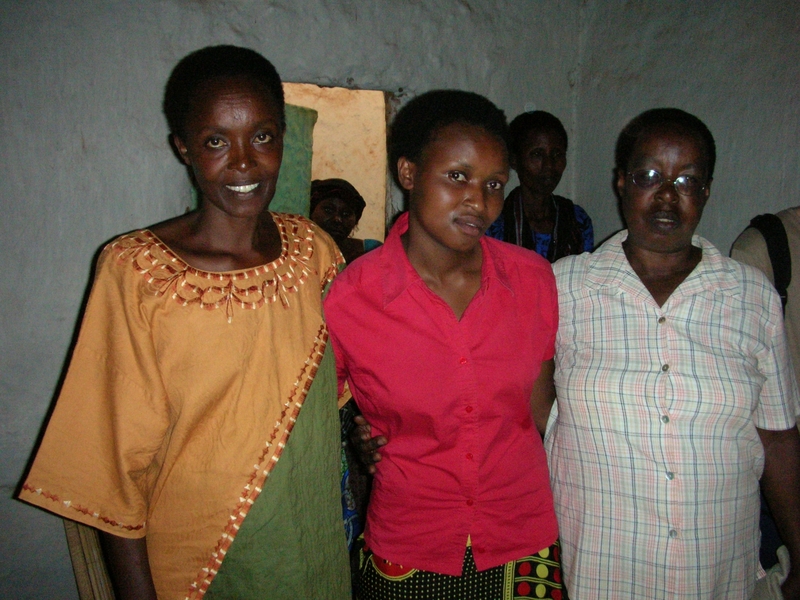 I am extremely thankful to Amakuru for the idea and financial support and to have my house repaired.